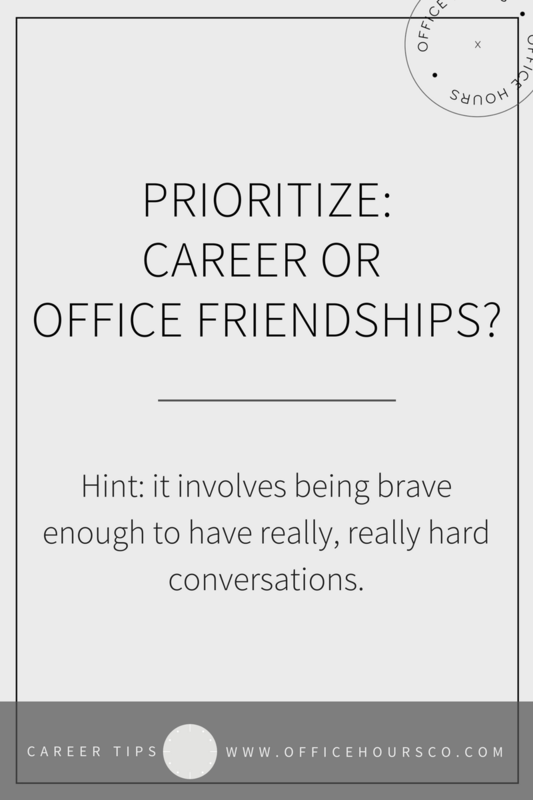 Whether you’re the type who has everything purchased and wrapped before Thanksgiving or you’re waiting until today to check things off of the list, chances are that you — not your partner — were the one to pore over lists and spend hours selecting the perfect presents for coworkers, family, and friends. The invisible workload demands that women always be liable for remembering, and in many cases performing, the bulk of the intellectual, cognitive, and emotional work of childcare and household maintenance. Paper towels have to be added to the Target run, our daughter needs a ride to ballet lessons on Thursday, the electric bill is due next week, and — oh! — favors for the preschool holiday party need to be delivered. The list is endless, and women are disproportionately responsible for managing and completing all of these tasks. 1. I determined just how much of the invisible work I wanted to offload. My method for offloading was straightforward: I decided that because I earn 25% of our family’s income, it seemed reasonable that my husband would assume 25% of the household tasks I manage. 2. I handed over the tasks that are both time-consuming and stress-inducing for me. 3. I played to my partner’s strengths by giving him complete reign over an area at which he excels. And for my husband, this wheelhouse is the library. Not only does he make the trip to pick up books for the entire family, he also chooses them. Yes, you read correctly, my husband selects the novels I read, the business books I study, and the autobiographies I admire. It’s fun to see what he’s picked out for me and my daughter, and the stress of what to borrow next is completely gone. 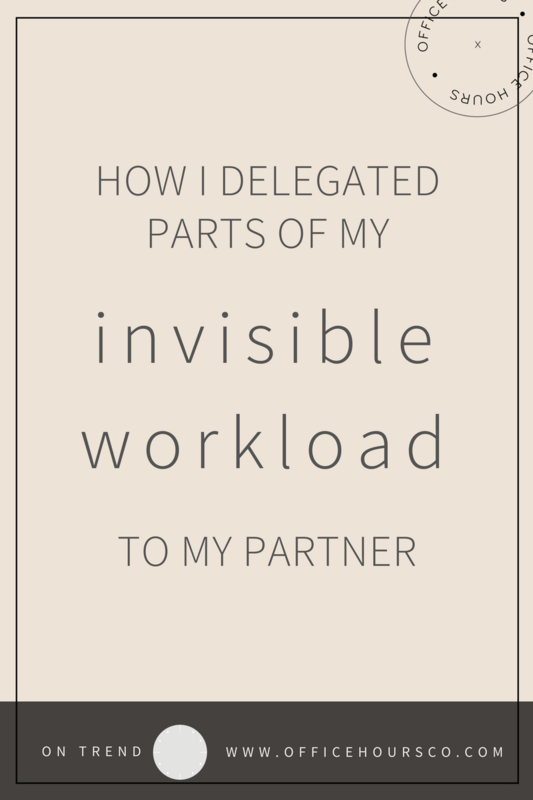 If the concept of the invisible workload is one that resonates with you as you reflect upon your family’s dynamic, ponder how you might reapportion the various household and parenting obligations so that you and your partner shoulder the weight as a team. 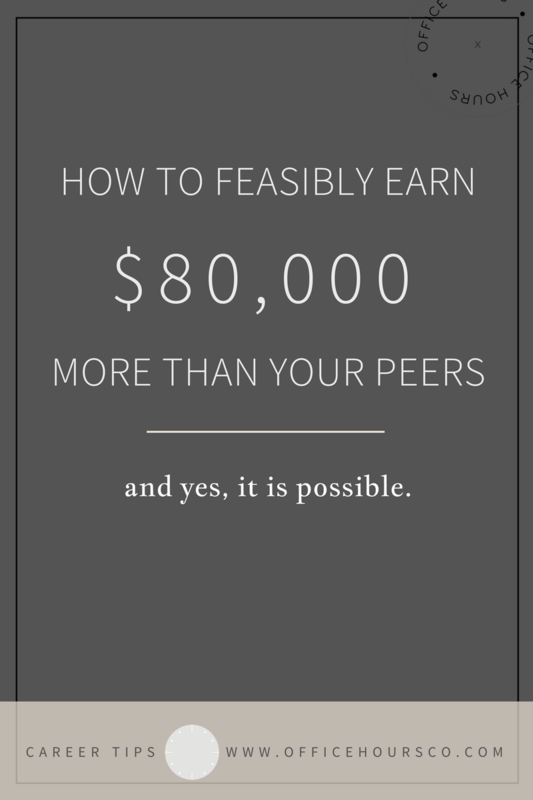 Determine an amount to transfer to your partner that you both find appropriate and fair, regardless of the income percentage each of you contributes. 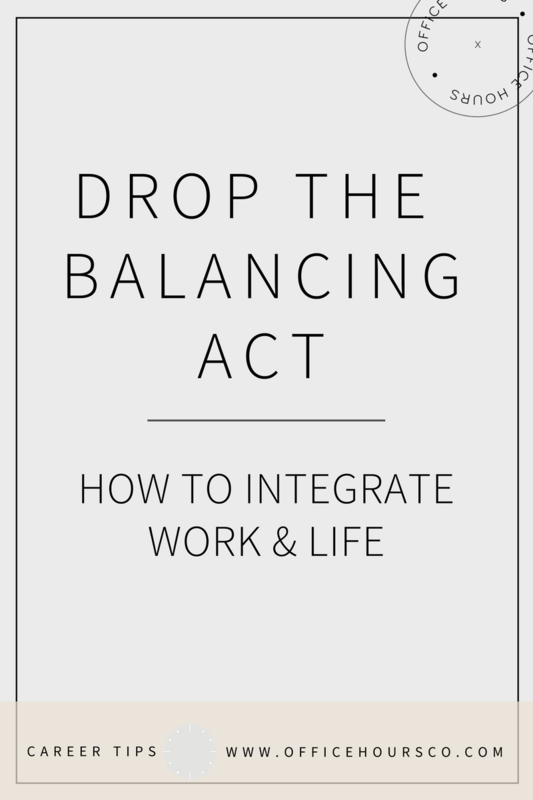 Start at the intersection of time and stress for you and hand over the corresponding tasks. 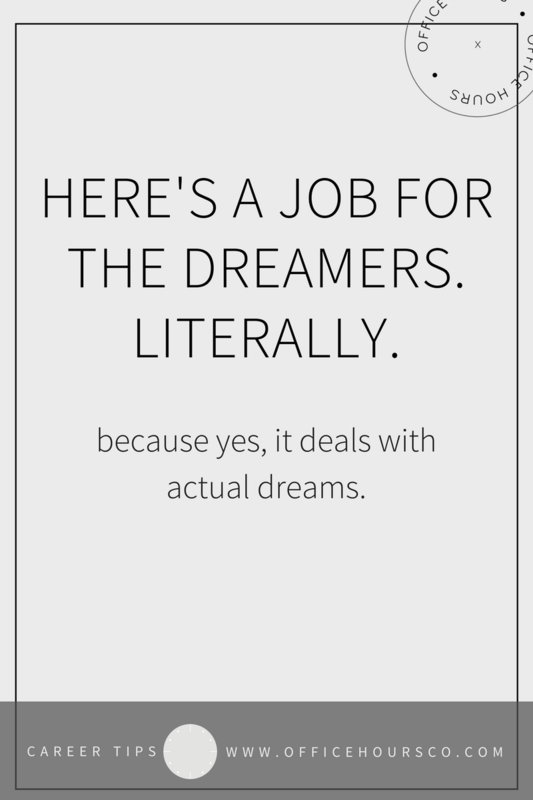 Beyond simply abandoning the most bothersome responsibilities, empower your partner by purposely choosing certain jobs for him based on his interests and skills. And above all, be sure to approach the division of chores without a “scoreboard” mentality, but rather share the load in a way that is the most beneficial for your own family and does not foster resentment between partners. 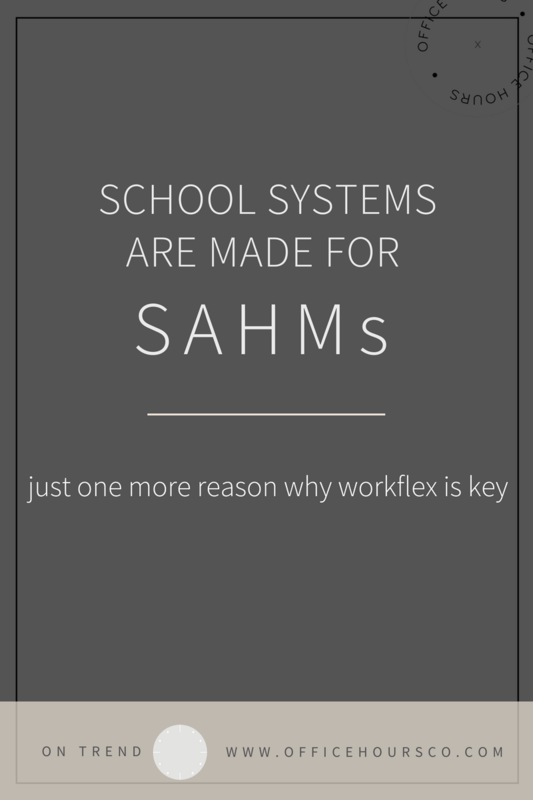 If the system doesn’t work for one of you, it won’t work for anyone! 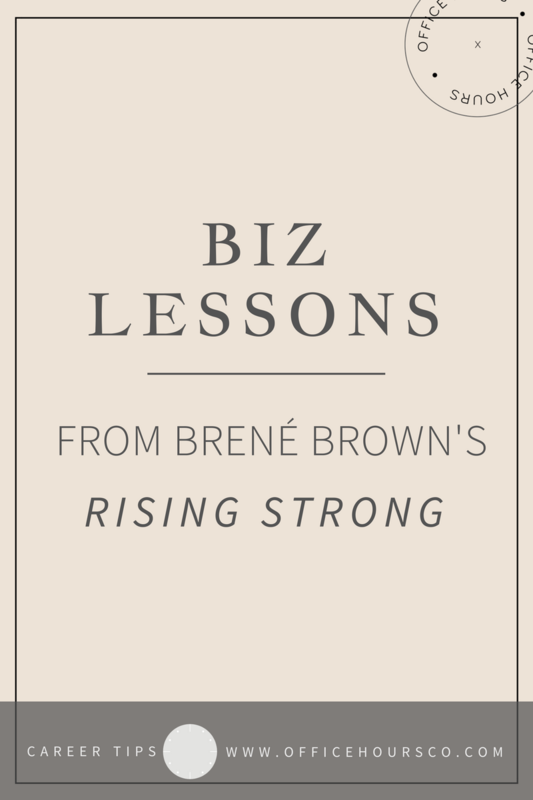 *This article originally appeared on Fairygodboss. 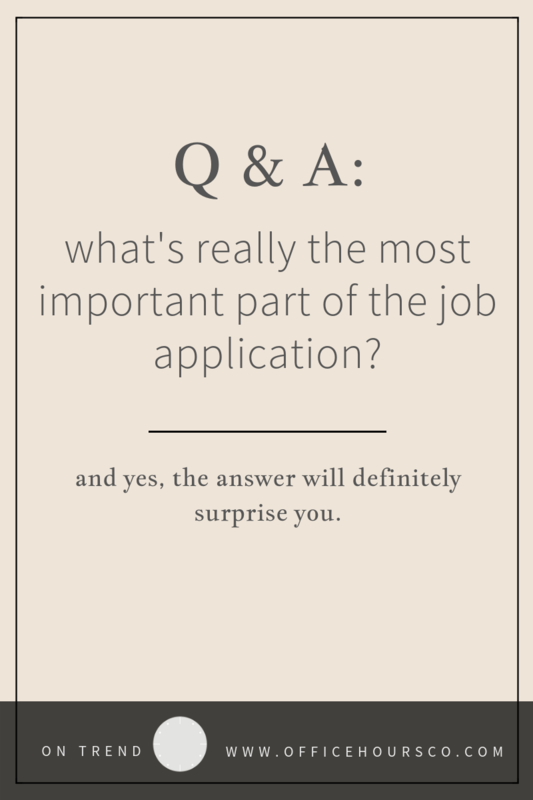 Q: What’s really the most important part of my job application? 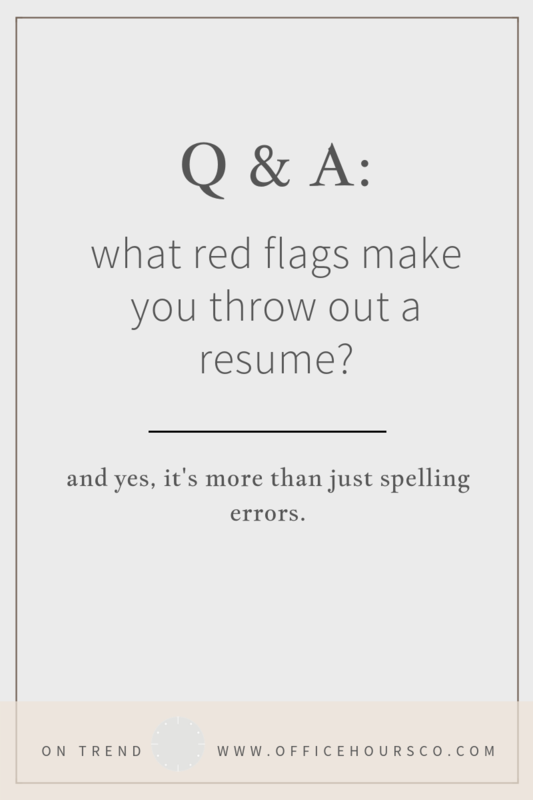 Q: What red flags make you throw out a resume?